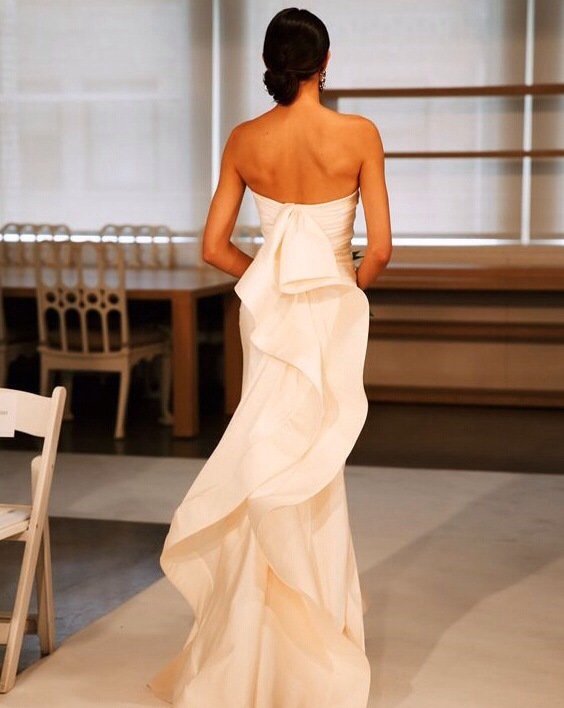 ← Oscar de la Renta’s Show is TODAY!! 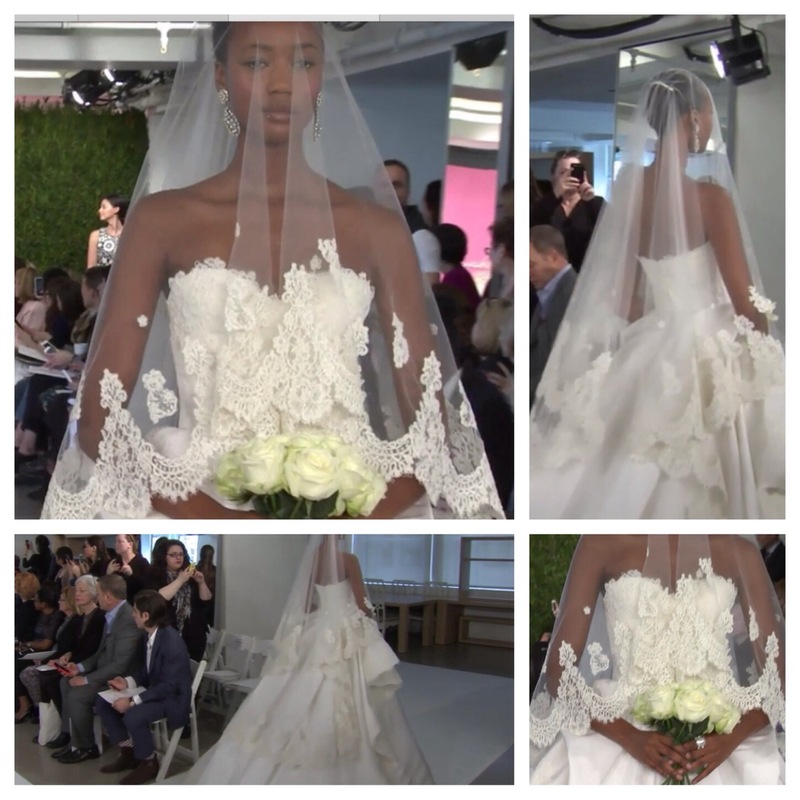 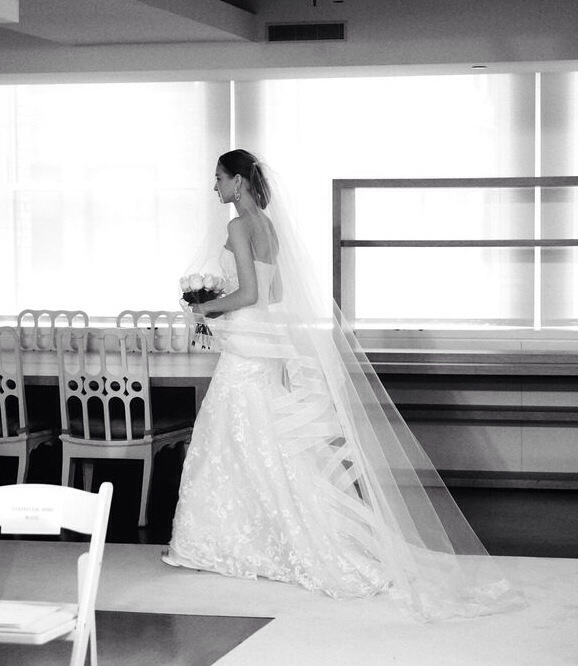 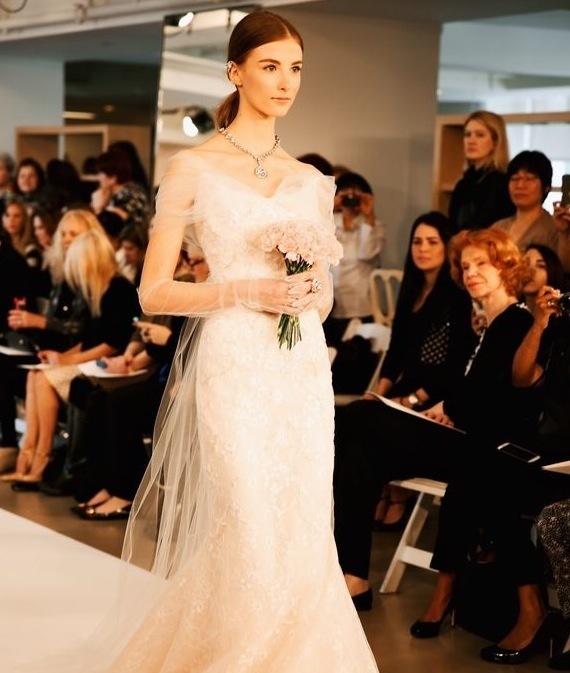 Oscar de la Renta Spring 2015 Collection! 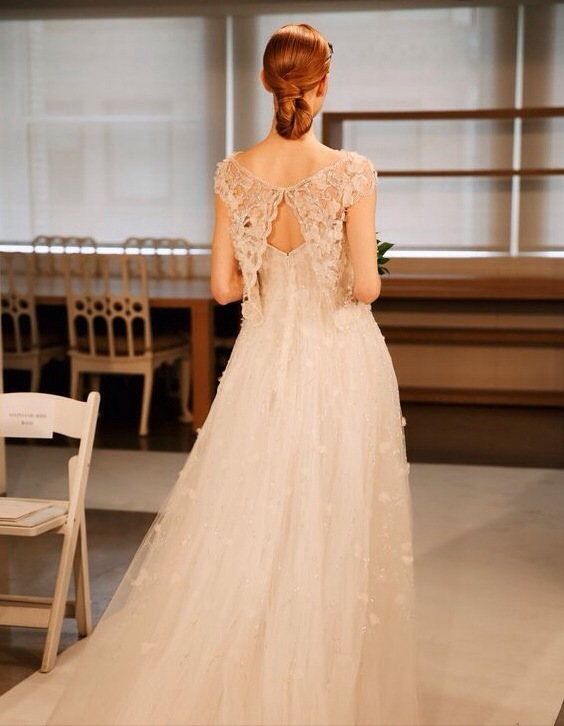 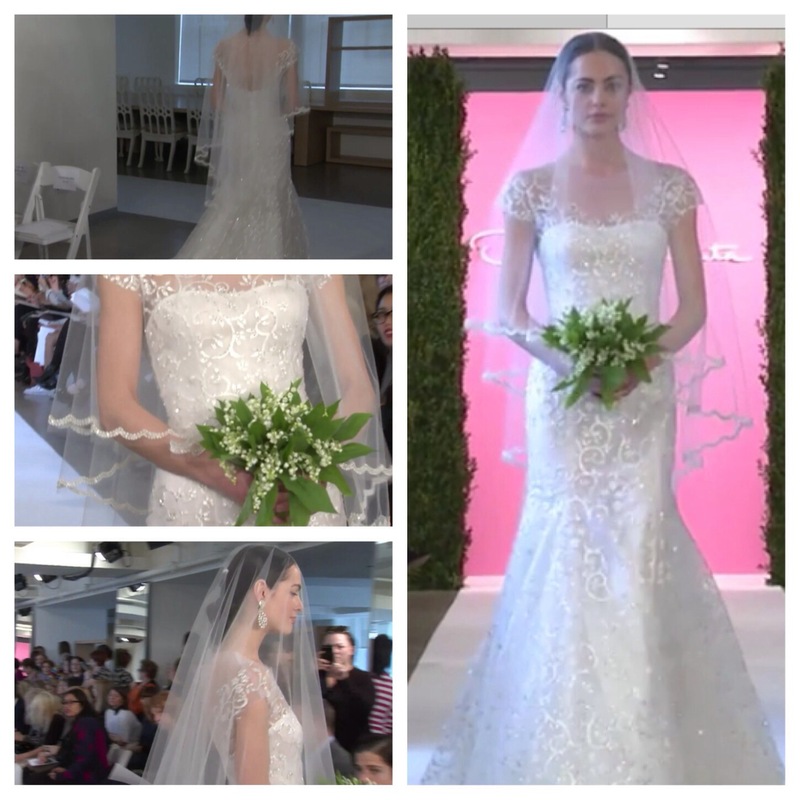 One of my favorite designers showed today in NYC, and he sure did not disappoint! 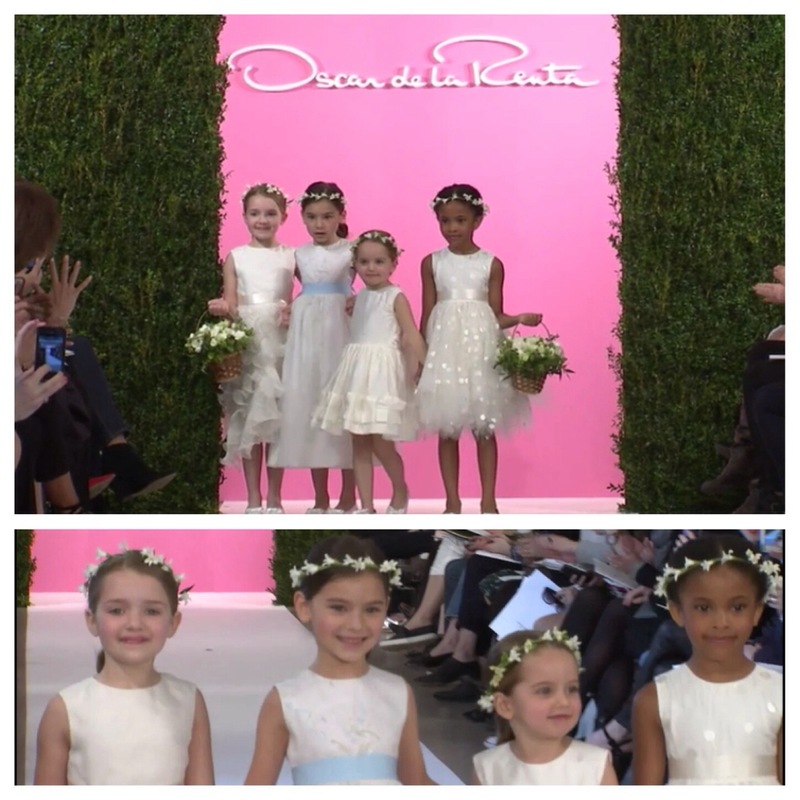 Check out the fabulous Oscar de la Renta!